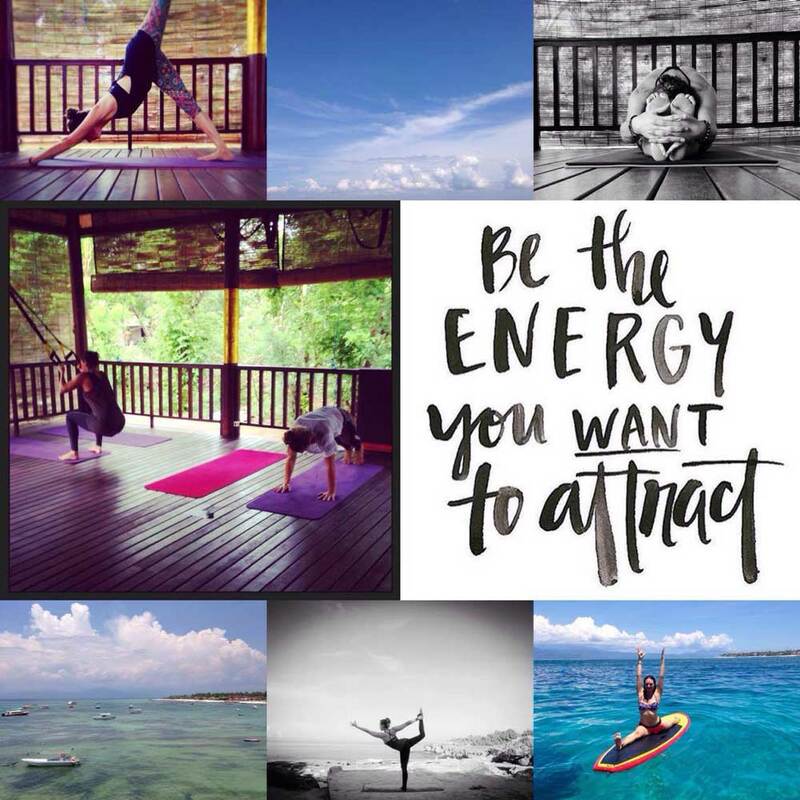 Interested in turning your dreams and passion into a reality and signing up to become a yoga teacher? Our Yoga Teacher Training program is designed for the yogi who is ready to take the next step and dive into the life changing experience of becoming a yoga teacher. For people who are super excited and committed to the idea of taking their love of yoga and embarking on a journey from student to teacher. 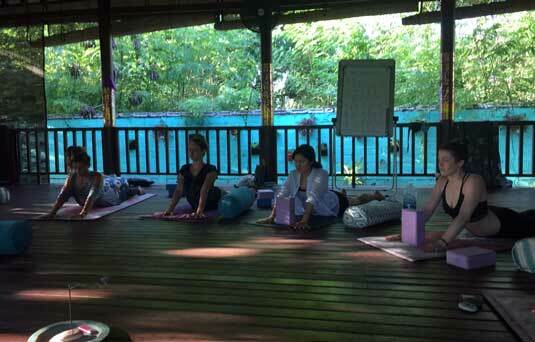 No formal experience is required to enroll in our Yoga Teacher Training program. However, it is recommended that you have had at least one year of regular practice prior to the start of the course to help to get your started on your journey. A flexible body free of injuries is not a requirement for this training! Yoga is a practice of meeting the body where it is, and then working with the body to slowly and respectfully move deeper. The struggles and challenges you will face through the course of your training will only make you a better teacher. Our 200-Hour Yoga Teacher Training program will provide you with a unique opportunity to deepen your understanding of yoga, expand your skills and open yourself up to moving closer to your most authentic self and learn how to share your passion with the world around you. 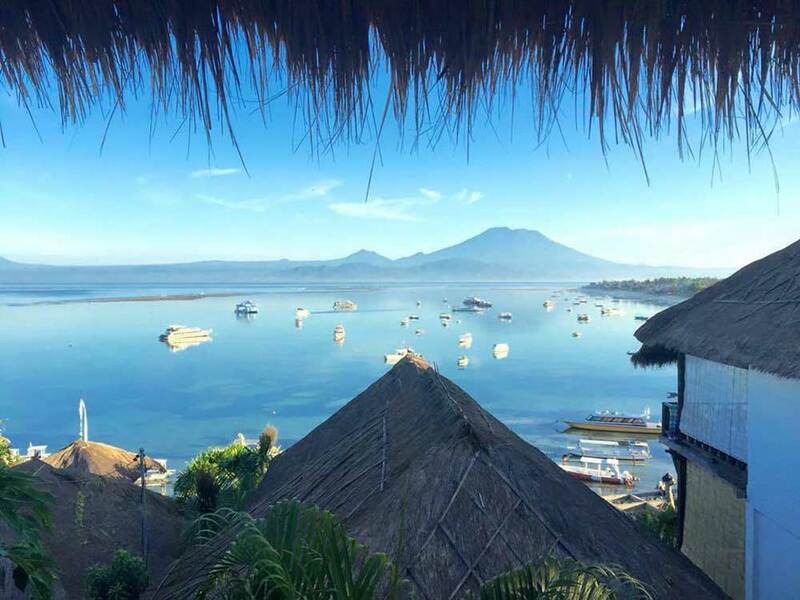 We made the choice of running our 200 Hour YTT over 30 days where most of the schools in Bali offer it over around 20 days. By doing this, we want to allow our students more reasonable studying days (9 hours against 12!) 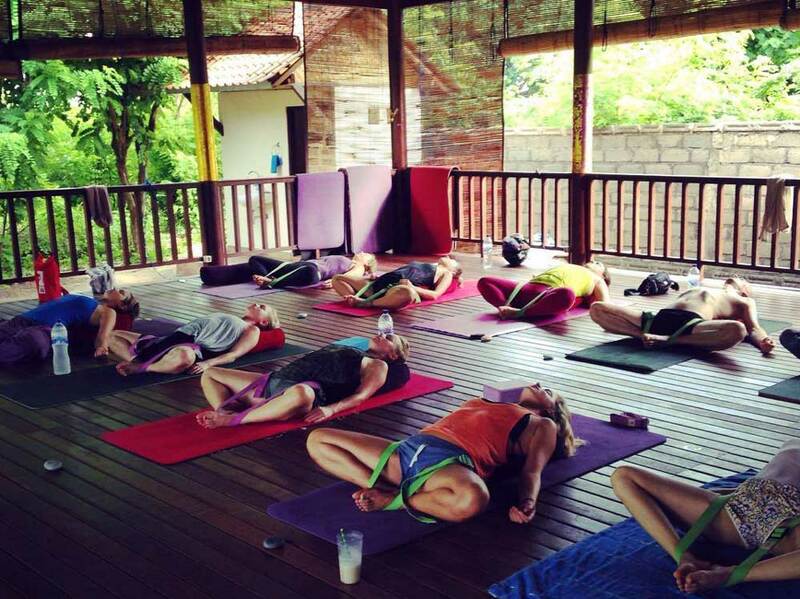 as well as experiencing different teaching styles (we go to Ubud for a couple of days during the YTT, accommodation there and yoga classes are included!). We will be working together in a small team, maximum 6 students, so each session will be a powerful opportunity to get to better know yourself, and those around you, supporting each other and helping each other grow and move forward as you make those steps of transitioning from student to teacher. Be open to change, be open to the unexpected presenting itself during this intensive practice. Be prepared to be honest with yourself, to give yourself to each moment that comes to you, and to be receptive to seeing things from a totally different perspective than where you started. Yoga Alliance for all RYT 200 Hour Programs.  Serenity Yoga goes above and beyond the required minimum of Yoga Alliance. We expect it to fill fast so apply soon! We go above and beyond the simple requirements of the Yoga Alliance in order to qualify to ensure that we get the most that we can from this beautiful experience. Each day will include yoga asana in the style of Vinyasa Yoga or Hatha Yoga, guided meditation and pranayama, philosophy and yogic discussion, with full support from the Serenity Yoga team. 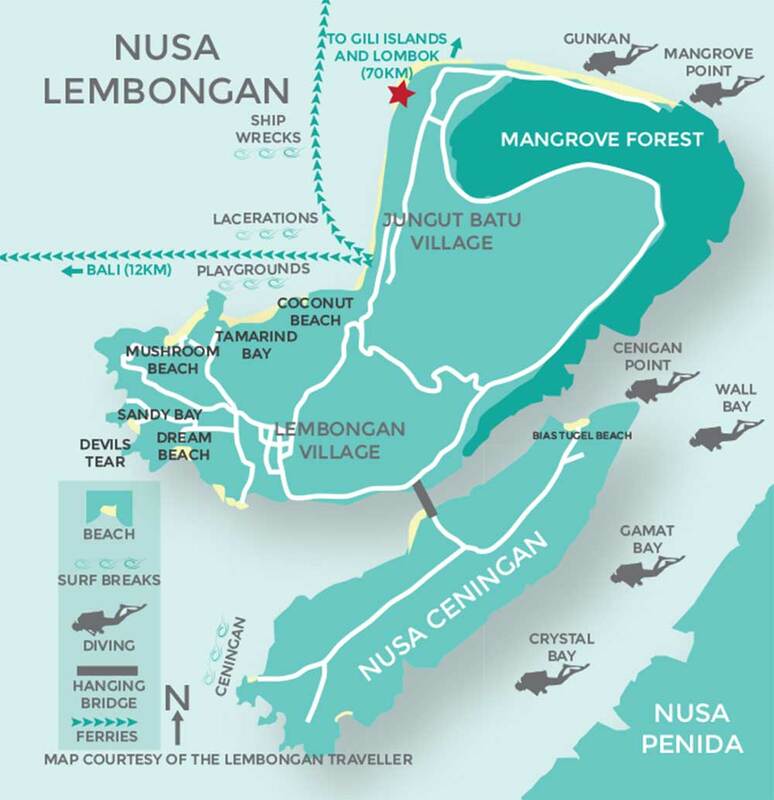 Most of our teaching will take place in the beautifully calming space created within the fabulous shala of Serenity Yoga Lembongan. You will discover your authentic voice and gifts as a teacher, create inspiring and meaningful themes, master the art of observation, learn how to really see your students, design a self practice that will be the basis from which your own teaching style will emerge, and you will learn how this creates not good but fantastic teachers. You will learn to understand better how to skillfully and playfully sequence group yoga classes, along with how to approach one on one teaching in private classes, making them more meaningful and personal. You will be taught how to build class templates but be able to switch between intuitive and planned sequencing, how to take inspiration from what you like not what you think you should like. You will learn to embody the anatomy and philosophy of yoga, cultivating a deeper understanding of subtle body anatomy that you can sprinkle into your classes, and take further into better understanding your own practice and body. You will learn how to use your own life experiences as inspiration in your classes, refining your gift of expression and teaching through constant feedback with your teacher and peers. You will be taught how to modify poses for beginners or advanced practitioners in your class, ensuring that each yogi takes from their practice what they need. We will discuss the business of yoga and the philosophy of where yoga came from, how it evolved and different styles. We will touch on so many areas that you will realize that yoga is a journey of life, these 200 hours of training will simply be the start of your big adventure into the most exciting journey of all! There will be additional (some are optional) workshops available to attend around Yin Yoga, Yoga Nidra, Fly High Yoga and SUP (stand up paddle board) Yoga for those who are interested. There will also be allocated times for spending time one on one with your Yoga Teachers, your mentors to ensure that you are on the right path and to help you along every step of the way. There will be a variety of assignments given to you during the course of the YTT to ensure that you are absorbing the information you are being taught each week. Topics will vary, and some will be written and some practical according to student needs. There will be a final practical exam where you will be invited to teach a full 60-90 minute yoga class to peers, with full support and feedback during and afterwards. 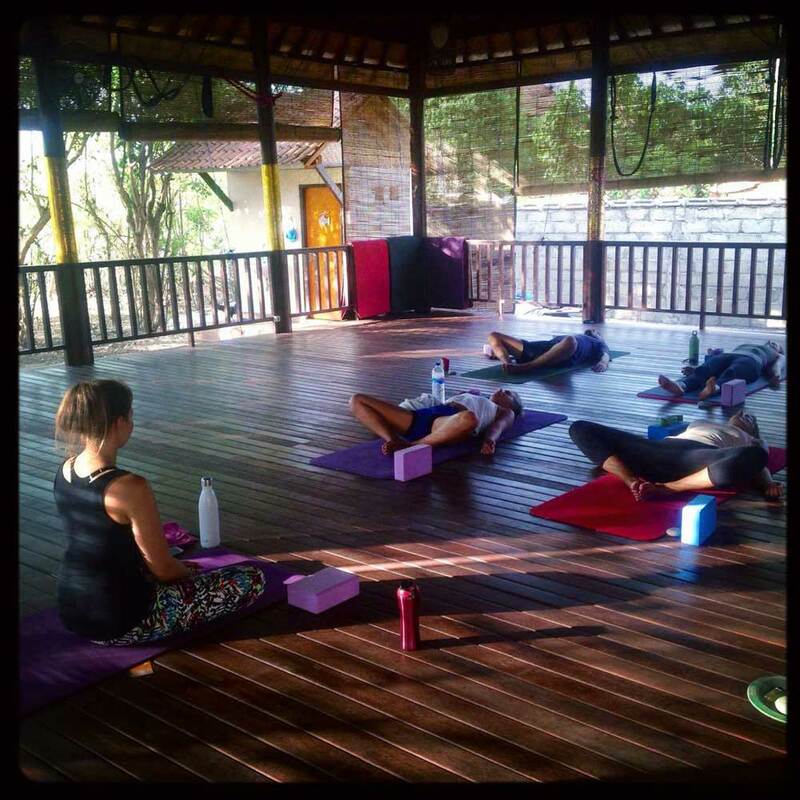 All yoga classes one week before our course begins, throughout the whole duration of our course, and for one week after our course concludes are free to YTT students. 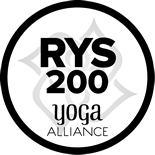 There is the option for some individuals to stay on longer with Serenity Yoga in an assistant/training capacity to shadow and teach in a safe environment. 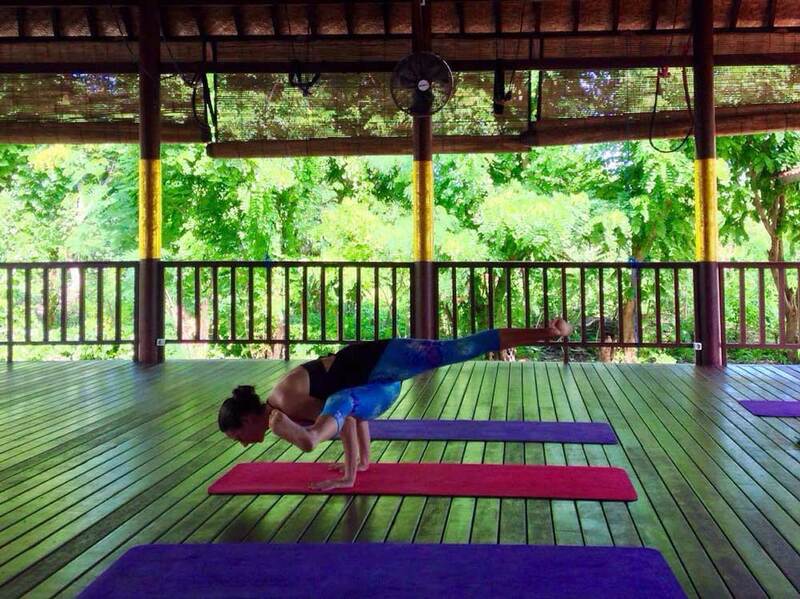 Caroline is an E-RYT 500, and RYT 500 Qualified Teacher registered with Yoga Alliance. 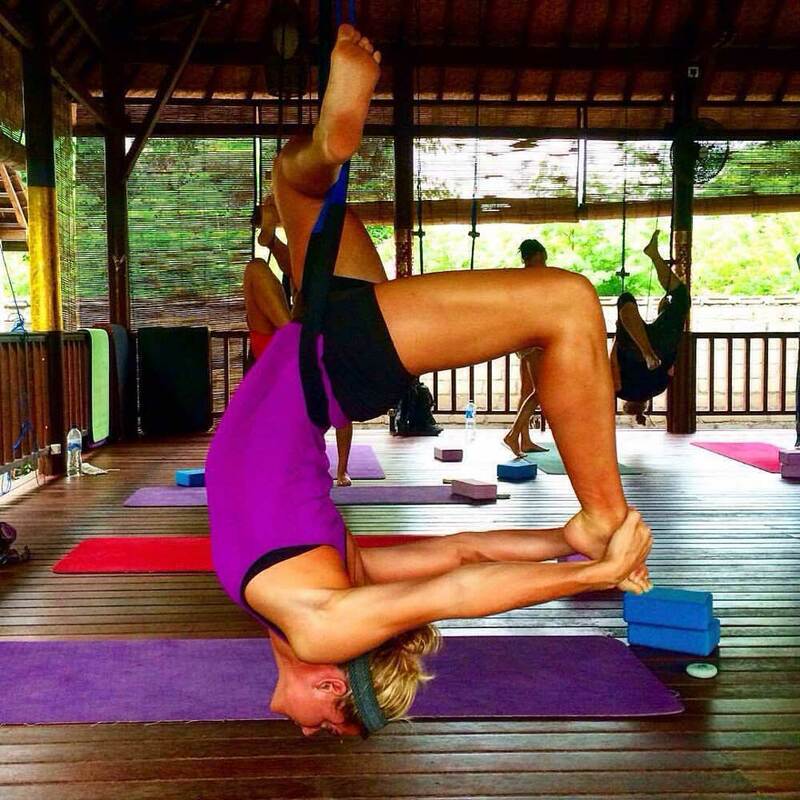 She has been teaching and sharing yoga for over 6 years now, as well as teaching YTT 200 Hour Programs for over 2 years, and currently teaches hundreds of public classes each year. 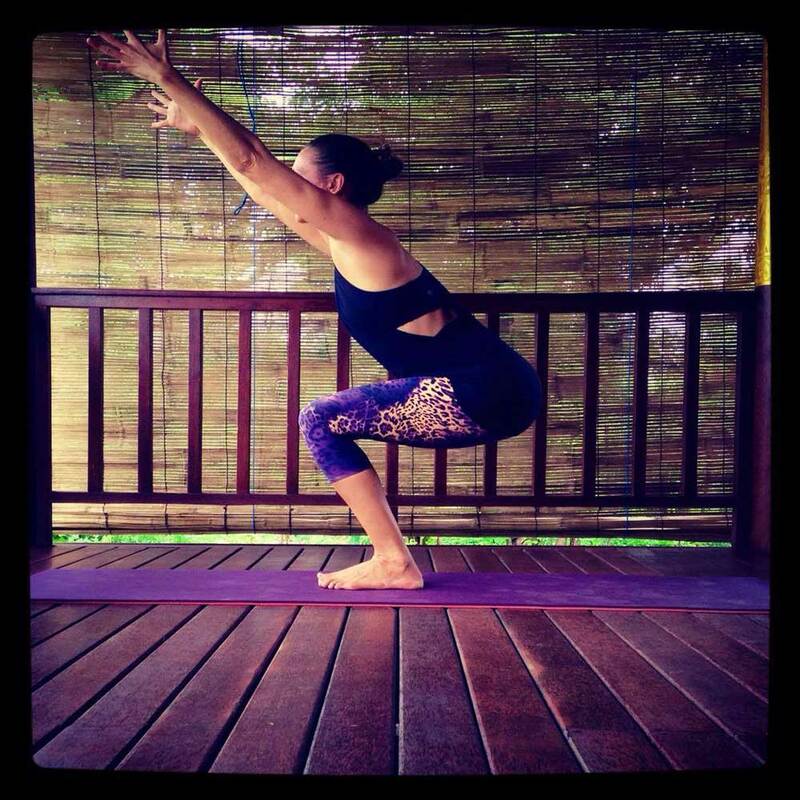 Caroline has taught well over 4000 hours of public and private classes, workshops and retreats. Payment of a non-refundable deposit of $500 (USD) will be made within 3 days of confirming your reservation on our 200-Hour YTT Program. The remainder of the balance, $2400 (USD), will be due in full 3 months before our program begins.